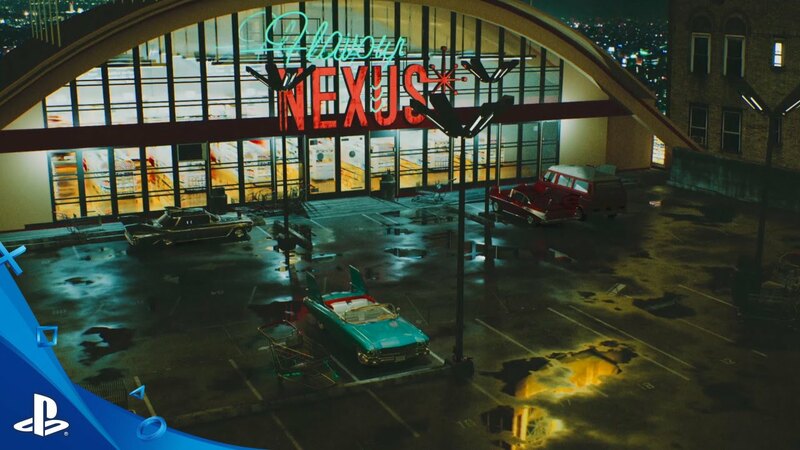 Blast off to the year 1959B! Set your video terminals to AMAZEMENT! (channel 3 on VHF) Jazzpunk: Director’s Cut, first developed by allied gaming scientists during the Great Transistor War, is the only first-person comedy adventure game that stays crunchy in milk, dry in martinis, and removes those stubborn grease stains from pets and carpets alike. A marvel of technology by any stretch of the canine imagination! Here at Necrophone Games, we’ve been toiling away in the workshop- tinkering, honing, spit-polishing, spitting, play-testing, bug-playing, and player-bugging, all in an attempt to iron-out the kinks in our Warez. For a two-person team it’s been a long road, but the time is nearly upon us to share our latest work with the outside Worldtrix. Let’s be honest, we’ve always been a bit leery about giving away too much info as to what our new content may entail. After all, jokes only work if you don’t know they’re coming. BUT! Suffice to say, our Jokes-Per-Minute meter is at an all time high! Some of the new content was resurrected from our faithful cutting-room floor, while others tidbits were decompressed fresh, straight out of our Brain.zip files! In either case, by distilling reams of precious User Data we’ve been able to strategically shoe-horn in the smattering of new content we’d always dreamed of– but didn’t know was scientifically plausible! 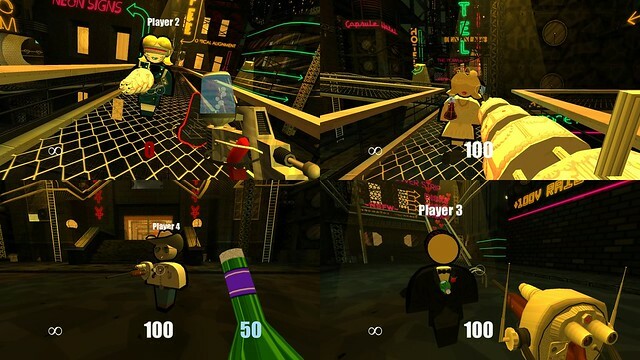 Another component of Jazzpunk: Director’s Cut that we really wanted to finesse was its couch-friendliness. It’s been clear for a long time that the subjects in our Test-u-Boratory best enjoyed our game whilst Jazzpunking™ along with a friend or two (or three?!). Laughs are often amplified with a co-pilot pointing out details, double-entendres, or catching obscure references. So to Up The Auntie of friendship, we’ve developed a top secret Wedding-themed deathmatch mode, with split-screen support of up to four friend (or enemies, gerbils, etc). It includes a generous helping of unlockable characters from the single player campaign, along with a variety of Honey Moon Destinations (ie: Deathmatch Maps). A gaggle of bizarre gadgets and deadly marital aids will help you tie the matrimonial noose with your friends! We’re hoping you do the right thing this holiday season and vote Jazzpunk: Director’s Cut for captain of the cheerleader squad. Thanks to all those who have helped us get this release out into the wild! Here’s some more ad-copy to fill-out this paragraph length, such that we appear more professional. Save the date! Jazzpunk: Director’s Cut is coming to PlayStation Store September 20th for PlayStation 4. Suppository and Eye Drop forms delayed until 2045. We now return you to your regularly scheduled broadcast: S.S. Horsemanship V: Saddle Down, You Foals! I fell in love with the game at PSX! 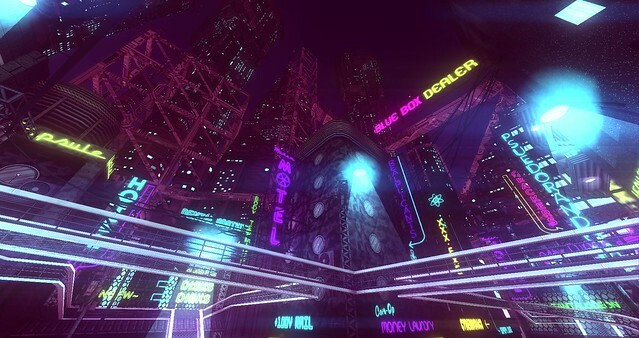 I’m so glad Jazzpunk on ps4 has a release date now! Seriously, this was my favorite game I played at PSX 2015! There are so many tiny little details and jokes. It's rare that a game fill me with such frequent bursts of joy! Jazzpunk will bring world peace. 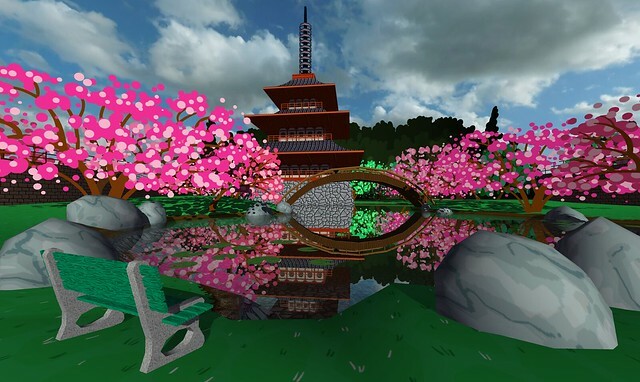 I’ve heard SUCH good things about Jazzpunk from multiple friends and frenemies in the awesomely-flourishing Toronto game design scene, and will definitely be grabbing this on day 1. Thanks for supporting couch-coop! I really love the aesthetic you’ve designed here — it reminds me a lot of Activision’s “Tass Times in Tonetown”. Frenemies? Is that going to be supported too? What did I just watch? Pigeon milk? This looks pretty insane! I can’t wait to give it a try.Congrats on the PS4 release! I was just thinking about jazz punk 2 days ago. I played it at psx so long ago and had to stop because I got way too far in it and didn’t want to spoil any more for myself. I’m glad there is a release date! I was afraid it was never coming out. My sincere hope is that this is just some ‘Big Game’, and I won’t be charged x amount more money for absolutely no indications about improved quality of … service. **** my spelling. I meant *servers*. Servers. Invest in servers, Sony! For ten dollars more, make ’em better. Now that is out of the way, well, Jazz and Punk and two very interestingly interpolated concepts. Jazz is a lot older. Punk happened a while ago, and it worries that people like Axl Rose will encroach upon it and steal its identity from it. It worries that someone will begin singing “Sweet Child O’mine” randomly, and that the laws of copyright and sustainability may be being interpreted by absolute fools. But I mean Jazz. Jazz is so old. Jazz is like something you tell a person before meeting them, and you say: “Dude, I know Jazz. Already.” The hope being that they’ll be jazzy. Why jazz punk? Why not evolve, and just be JazzImpressionable? Damn my spelling. I meant *servers*. Servers. Invest in servers, Sony! For ten dollars more, make ’em better. But I mean Jazz. Jazz is so old. Jazz is like something you tell a person before meeting them, and you say: “Dude, I know Jazz. Already.” The hope being that they’ll be jazzy. Finally! A game for the rest of us! Was just talking about personally needing more variety from my PS4. Can’t wait to get my hands on this! I played this on PC. How does this Edition differ?